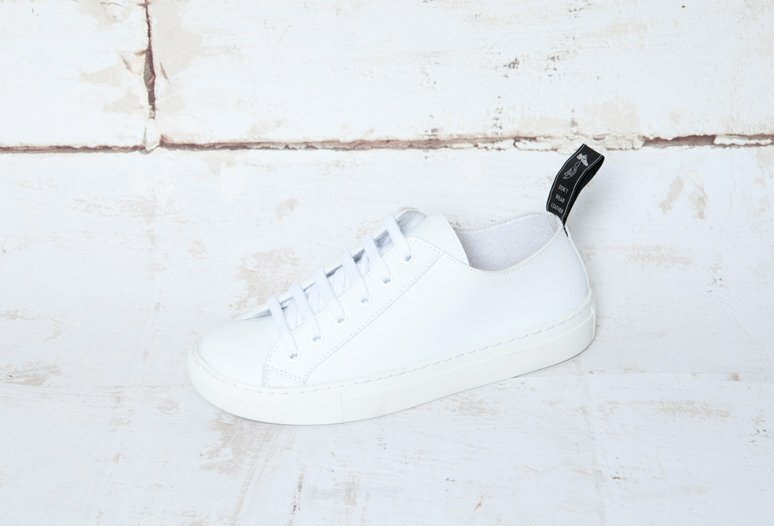 Looking for that wardrobe staple pair of white sneakers? Here are some of our go-to pairs for men and women that are 100% vegan, made ethically and eco-friendly. Materials: microfibre vegan leather and rubber. Made: ethically in Portugal. Based in France/LA. GGs are one of my all-time favourite vegan shoe brands. Everything I’ve tried from them is always super comfortable and well made. Sustainable fashion icon and all round amazing woman Emma Watson has also been known to rock them. Materials: organic cotton, wild rubber and PU. Made: ethically in Porto Alegre, Brazil. Based in Paris, France. 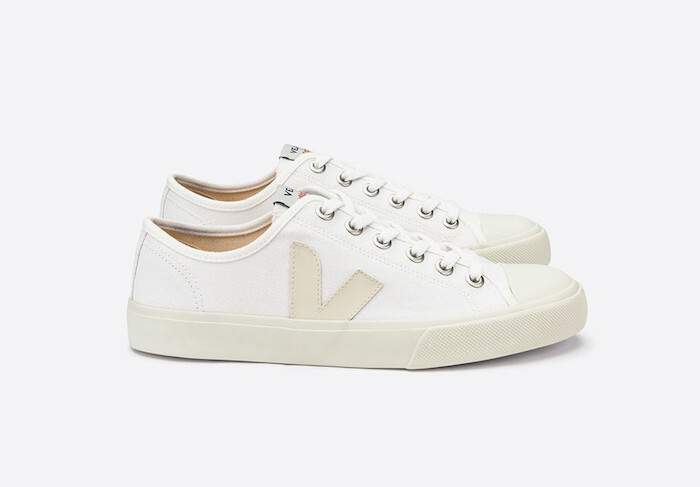 Known globally for their ethical and sustainable sneakers, Veja have a substantial collection of vegan-friendly kicks in a range of colours and styles. Materials: Pinatex (a sustainable material, made from pineapple leaf fibres - the by-product of the fruit harvest), microfibre PU and rubber. Being able to tell people your shoes are made from pineapples? Definite perk. Learn more about what Pinatex is in this post we wrote. Materials: vegan leather, cotton canvas and natural cork inner soles. Made: ethically in São Paulo, Brazil. Ahimsa have their own 100% vegan, small factory, which they started so they could ensure their workers are always treated fairly and that their shoes remain entirely free from animal components. Materials: certified fairtrade organic cotton canvas and laces, and natural rubber. Made: in an accredited fairtrade factory in Sri Lanka. Based in Melbourne, Australia. Etiko is seriously passionate about ethical, sustainable shoes, and they are continuously winning awards for their efforts. Want more vegan, fairly made and eco footwear? Check out our Brands We Love Guide.